When you hear the name Glossier, what comes to mind? Maybe milky jellies and lip balms? Cult-like followers? Millennial pink? While all of these things have become synonymous with the New York-based ecommerce company, which started as a popular beauty blog launched by now-Glossier CEO Emily Weiss in 2010, a less overt—but no less essential—piece you’d be missing is their technology. This is because underneath all the makeup wait lists and Instagram posts is a complex core platform built by an in-house tech team that powers the unique customer experience. From the beginning, the Glossier team set out to build a great technology company. 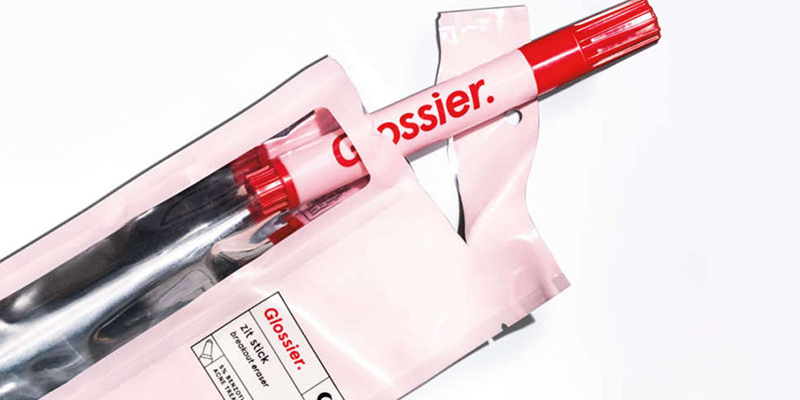 Creating a beauty brand was of course also necessary, but that almost seemed like table stakes, per Bryan Mahoney, Glossier’s Chief Technology Officer. What would set them apart was their ability to build and leverage tech to create a new customer experience centered around community discussion and discovery of products. This mindset is central to how Glossier approaches what it calls “the channel of the future”. By engineering many of its tools in-house, the company is able to form and control how it interacts with customers. That philosophy can be seen in the physical retail locations Glossier has opened up, one in Los Angeles and one in New York City. From a branding perspective, each location is viewed by the company as a community center. They’re places for customers to come, try new products, and create content to share with the wider community. 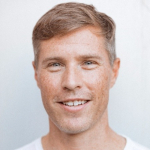 This content (and the ensuing customer discussion) plays a key part in how Glossier approaches its unique customer experience, which harkens back to its Into the Gloss blog origins. From a technical perspective, these locations offer up challenges, or opportunities, for the company, as Mahoney points out. By building the POS system from the ground up, Glossier is able to sync payment methods from online purchases to in-store purchases, which then allows for a customer to start an order online and then finish it off in store. The system also serves up data to Glossier’s retail associates, giving them background information to help guide customers through in-store shopping. Mahoney is quick to point out that they aren’t completely dogmatic with this approach. At the end of the day, his team wants to offer technology that provides the best and most secure experience for the customer. When it comes to data, for example, they chose to leverage AWS. What’s next for Glossier? Well, the company has raised roughly $86.4 million in funding from several top-tier venture capital firms, giving them quite a bit of runway to expand. Perhaps they open up more physical retail locations or continue launching new beauty products. Whatever the case, it’s evident that NYC-based startup will continue investing and innovating in the name of its loyal customer base. Mikey works on the AWS Startup Marketing team to help highlight awesome founders leveraging the AWS ecosystem in interesting ways. Prior to his time at AWS, Mikey led the venture capital coverage at PitchBook, researching and writing about industry trends and events.